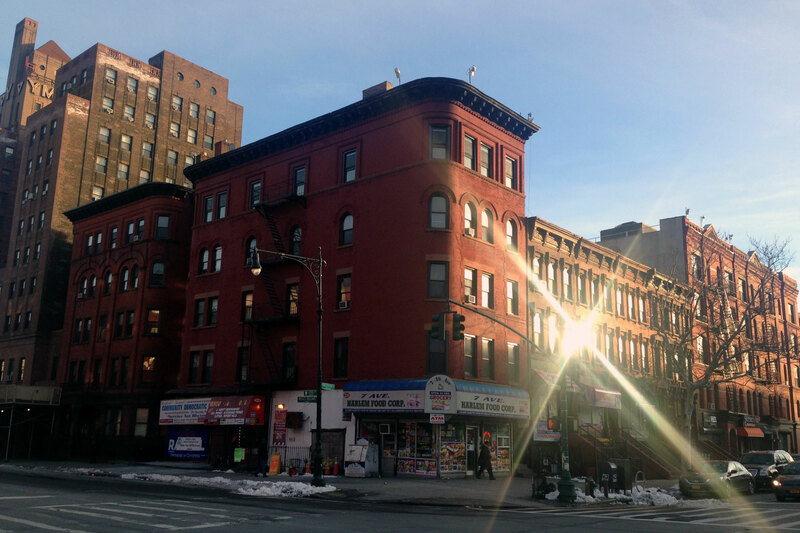 A mixed-use walk up apartment building with 20 apartments and 4 retail spaces located on the corner of Adam Clayton Powell Boulevard (7th Avenue) and 135th Street in Central Harlem. 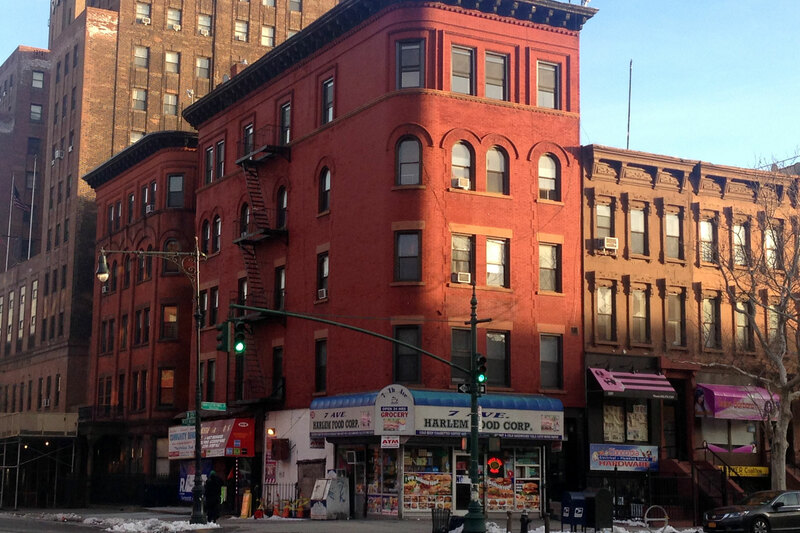 This property is one block from the 2, 3, A, B & C subway lines and three blocks from City College and Harlem Hospital. This property contains 20 Single Room Occupancy apartments.